Johnson Mathew is an experienced and Accredited Mental Health Social Worker also qualified in providing supervision to social workers, counsellors, welfare workers and social work students. In his practice he treats individuals, couples, groups, families and young adults. The website promotes mental health and counselling services and makes use of a clean layout to produce effective messaging for the target audience. To learn more about Revive Centre be sure to check out their website. Alternatively if you’re interested in learning more about how Choc Chip Digital can help improve your online presence with a new website or marketing package be sure to fill out the contact form below or call us on our toll free number 1300 808 841. To learn more about how Choc Chip Digital can create an amazing website or marketing solution for you go ahead and call us or fill out our enquiry form to set up your consultation meeting… yes we will give you a free cookie if you want one too! 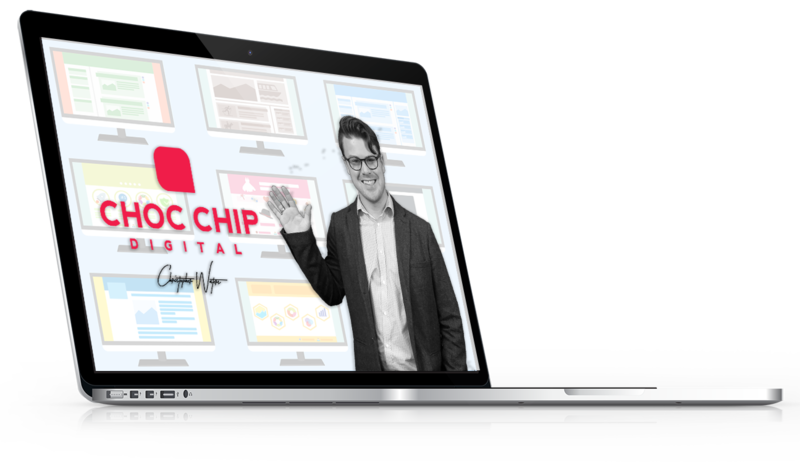 Choc Chip Digital is a web design and digital marketing agency from Geelong empowering smart businesses to be more effective online, with less effort.